COMING SOON! 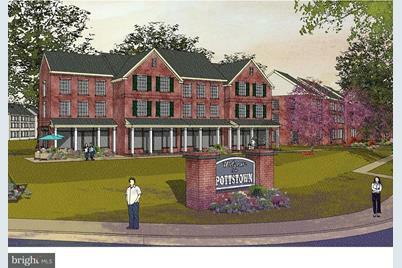 These newly constructed 2 bedroom apartments have a spacious open floor plan, gas heat & cooking, all appliances included! If space and new construction are what you're looking for than this is the right unit for you! Some features of this new apartment include: New Construction- Enjoy all the amenities & benefits associated w/ energy efficient construction, Elevator access, On-Site Parking, Located across the Street from Montgomery County Community College, Conveniently situated less than 1 mile from route 422, Positioned along the popular Schuylkill River Trail. Tenant responsible for gas, electric (monthly) and water, sewer, trash (quarterly). Lawn care and snow removal paid for by owner. Listed by Valley Forge Real Estate Group LLC, Thomas J Burleigh Jr.
Sold by Better Homes & Gardens Community Realty, John C Chomyn Jr.
192 S Hanover Street, Pottstown, PA 19464 (MLS# 1000193950) is a Townhouse property with 2 bedrooms and 1 full bathroom. 192 S Hanover Street is currently listed for rent at $1,200 and was received on February 23, 2018. Want to learn more about 192 S Hanover Street? 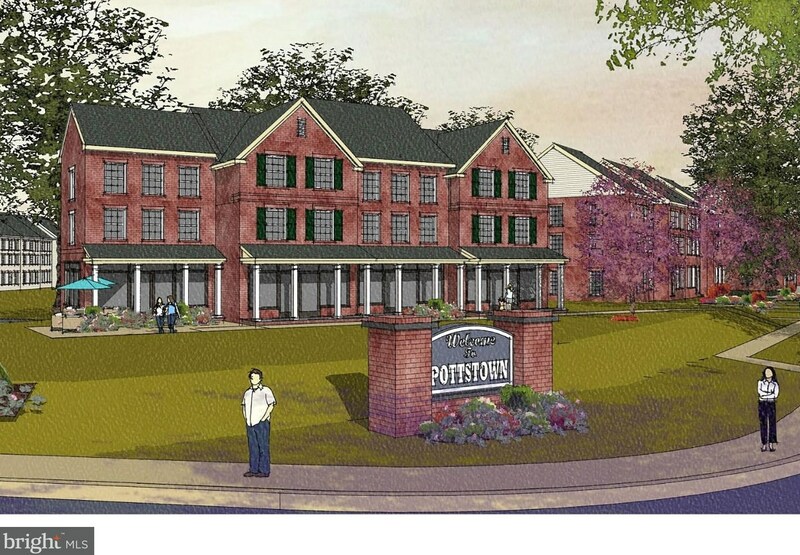 Do you have questions about finding other real estate for sale or rent in Pottstown? 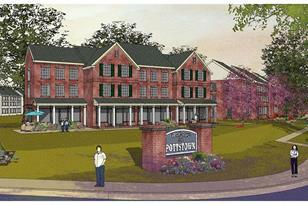 You can browse all Pottstown rentals or contact a Coldwell Banker agent to request more information.